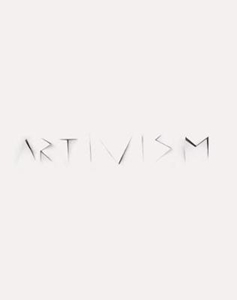 Artivism, is becoming a common way of denouncing conflicts, of being a megaphone of the unfairness, demanding more public space or pushing political agendas; in short, to highlight what does not work well. 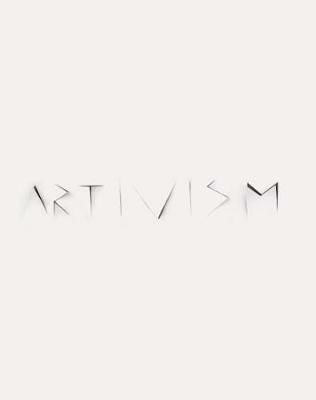 Artivists use art as a weapon of public and social exigency charged with particular doses of shrewdness, inventiveness, imagination, sense of humour and, above all, social impact, either throughout impressive pieces or the most subtle and invisible actions. Navigating through the curiosity, emotion and concern of the new artivists; We walk the paths of a creativity committed to reflection, criticism and the eternal pursuit of social justice.